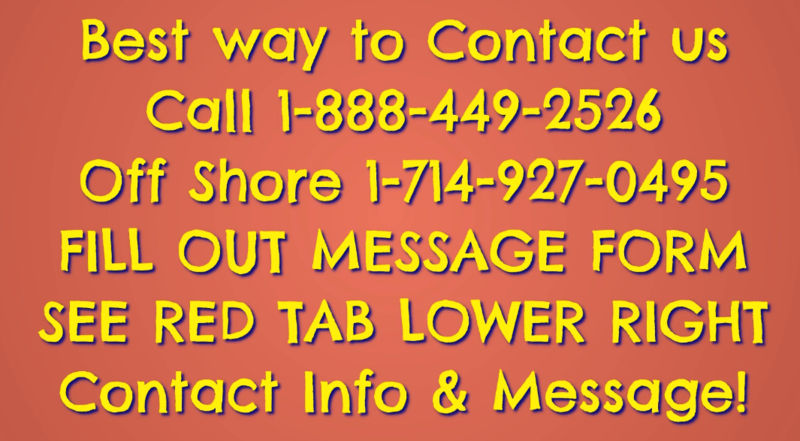 Call 888-449-2526 to place your ads now! 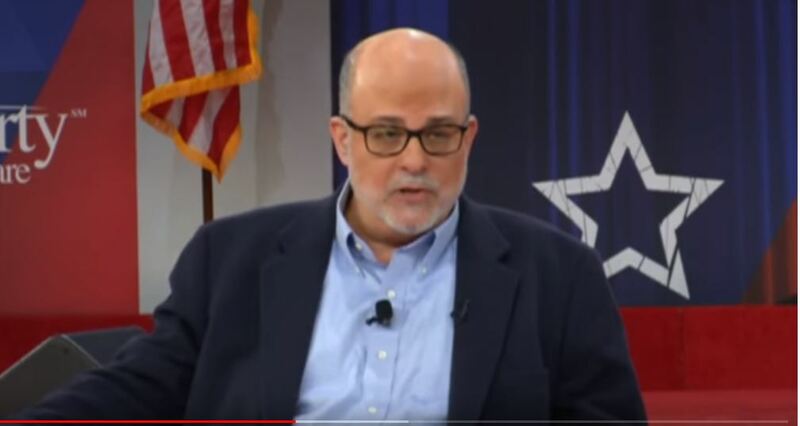 Call 888-449-2526 for advertising sales team for the Mark Levin show and his new show on Fox News – Mark Levin joined Fox News network with a weekly, weekend prime-time show titled, “Life, Liberty & Levin.” Advertisers wanted! Mark Levin is a lawyer, author and host of syndicated radio show The Mark Levin Show. Mark Levin worked in the administration of President Ronald Reagan and was a chief of staff for Attorney General Edwin Meese. He is president of the Landmark Legal Foundation, has authored numerous books, and contributes commentary to various media outlets such as National Review Online. Levin began his broadcasting career as a guest on conservative talk radio programs. For many years, he was a frequent contributor of legal opinions to The Rush Limbaugh Show, where Limbaugh referred to him on-air as "F. Lee Levin", a tongue-in-cheek reference to the defense attorney F. Lee Bailey. He was also a contributor to The Sean Hannity Show and eventually got a radio slot of his own on WABC radio, initially on Sundays beginning in 2002, then in the time slot following Sean Hannity in 2003. Cumulus Media Networks began syndicating The Mark Levin Show nationally in 2006. Levin is known for his frequent use of the pejorative "moron" and "puke" for people he opposes. Hannity has nicknamed Mark Levin "The Great One". Levin and Hannity remain frequent contributors to each other's programs. He is a leading conservative commentator, ranked 4–6 position nationally among talk radio programs, with a minimum of 7.75 million total weekly listenership according to Talkers Magazine.